SBP Homes is an all-inclusive general contracting and real estate development company providing innovative and resourceful consultation through every phase of construction and contracting. For nearly two decades, we have worked with prestigious architects and designers to create projects that will have the greatest impact on the lives of our clients. 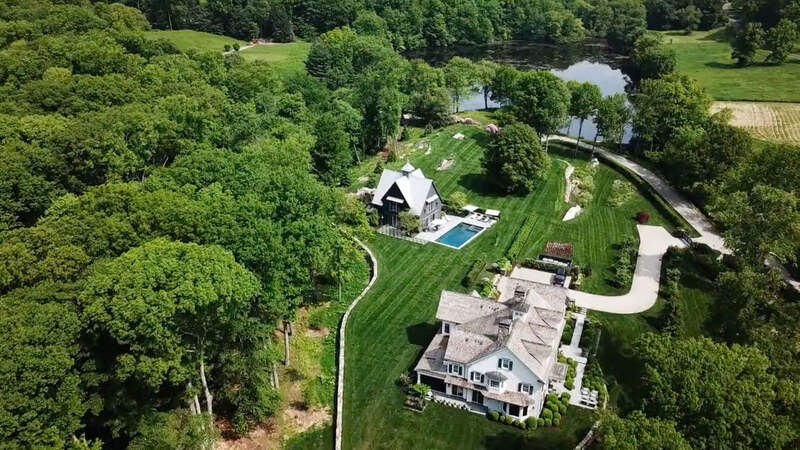 SBP Homes award-winning portfolio includes over 75 distinguished residences in Connecticut, Southampton, South Florida, and New York City.